We can partner with you and make your event special ! 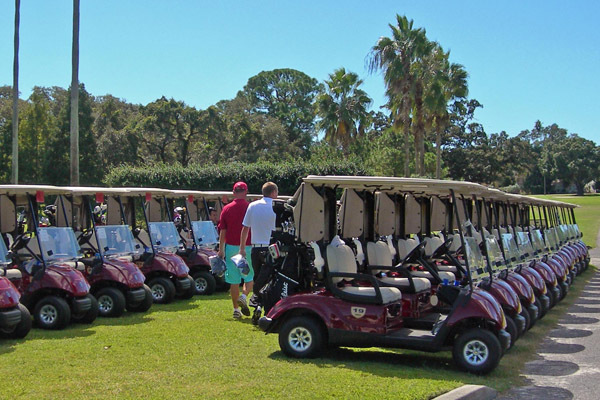 Do you want your golf outing to be fun, exciting and professionally run, as well as profitable?……then choose Clearwater Country Club. Our experienced staff has handled hundreds of successful events, big and small, and stands ready to partner with you to make yours very special. Our P.G.A. 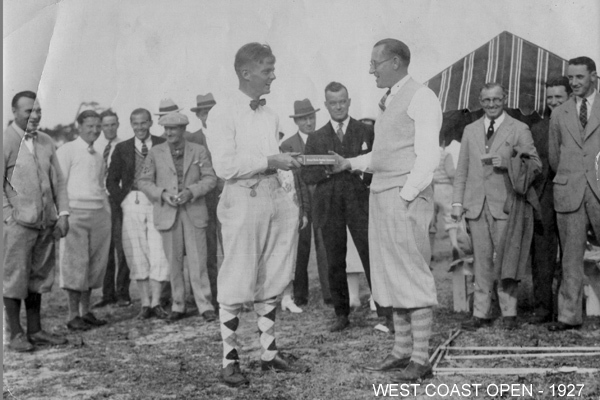 Golf Professionals will provide team scorecards, cart information signs, scoreboards, rules sheets, registration area and set up special event contests (closest to the pin, longest drive, etc.) and assist with the placement of any sponsor signs. 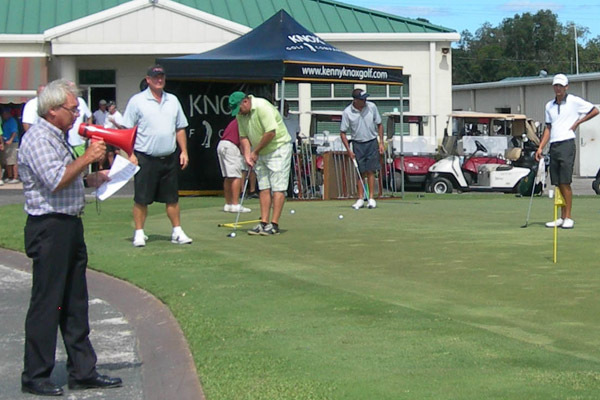 Before your event, our staff will greet your contestants and assist them to their assigned golf carts and registration area. We will handle any necessary pre-start announcements. After your event, we will handle the scoring and provide a summary of the winners. Our food & beverage staff can handle any requirements before, during and after your event.